Debbie has worked with members of the CAA team for more than 15 years. Her responsibilities include client management, business development, managing and coordinating projects, assisting in business operations, and participating in value engineering (VE) studies as a technical recorder. She has been a certified value management professional since 2001, most recently having achieved certification as a Value Methodology Associate. 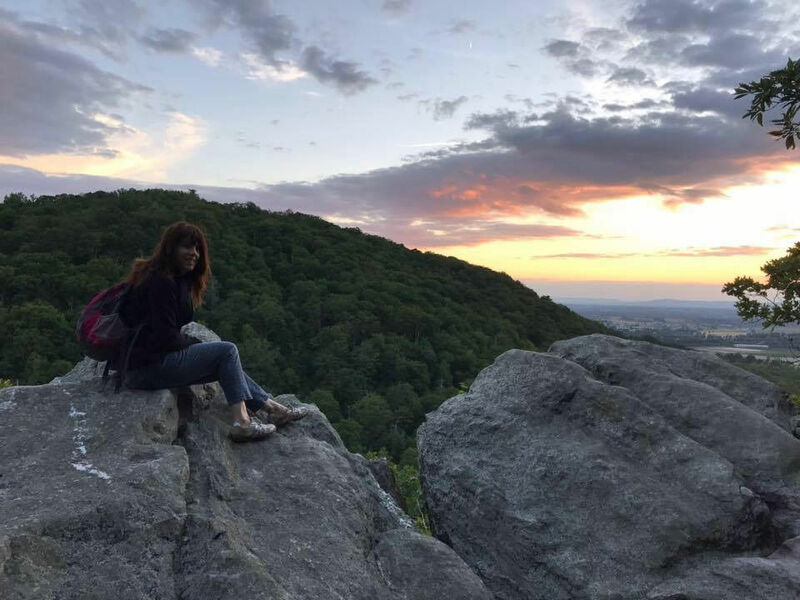 In her free time, Debbie can be found hiking the trails, performing Irish step dancing, practicing yoga and learning how to play the electric bass. She is a volunteer for Montgomery Hospice and is trained as a co-active coach through Coaches Training Institute.